EasyL is a drawing tablet designed for use with the A500 and A2000. 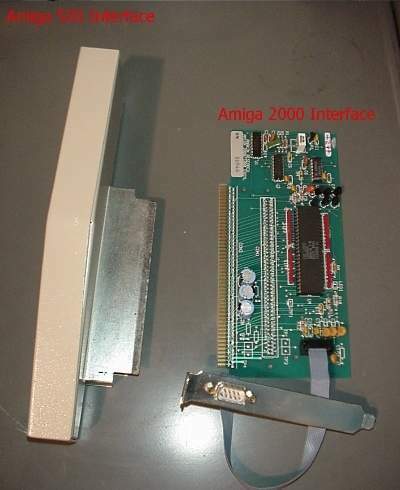 It comes with interfaces for both machines, in the case of the A500 this is a small unit which attaches to the side expansion slot and in the case of the A2000 the interface is in the form of a half-length Zorro II card. The EasyL has a 1024x1024 pixel, pressure sensitive surface. This device supposedly works with any software which allows mouse based operation. Additional Anakin Easyl and Easyl 2000. 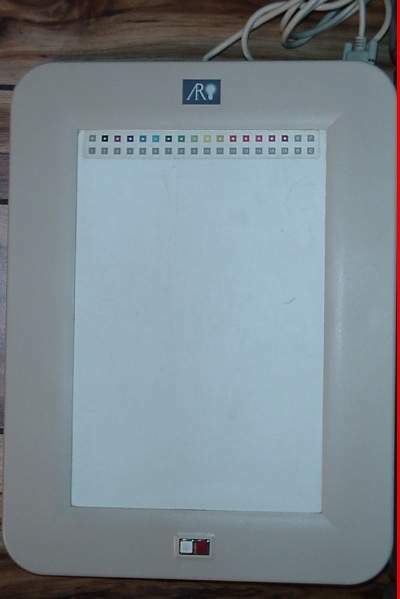 The Easyl was a full sized 8.5 x11" pressure tablet. 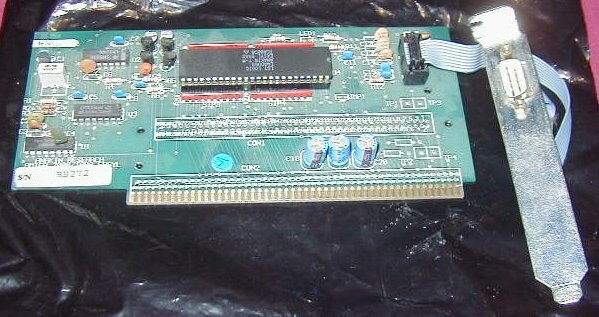 It came in two parts, the tablet itself and the digitizer circuitry, which was a metal shoebox for the A1000, or a very small Zorro II board plus a breakout bracket. The Easyl tablet was very primitive, and only sensed on or off (no variable pressure), proportional to the screen, meaning the top right was always top right. The tablet was made out of kitchen cabinet material, a melamline edge surface with beveled/routed round edges, and the drawing material was a teflon of some sort with a strip of colours and buttons down one side. The tablets were shipped with alignment tab stickers for animators to affix their cels for tracing pencil tests onto the Amiga. The Easyl is an actual PRESSURE tablet, in that unlike a modern Wacom, it actually detected physical force, you could use your fingernail or a wooden stick and it would read in motion, vs the special inductance pen for the Wacoms.